BYD, a Chinese battery manufacturer headquartered in Shenzhen, has reportedly signed an agreement with Germany-based inverter maker Kostal for a new strategic partnership further aimed at providing energy storage solutions. Citing reliable sources, the deal will further see them merge their products for the European market, offering storage solutions to commercial and residential solar segments. In an attempt to provide end to end energy storage solutions, these companies will develop specially-bundled solutions together, the sources mentioned regarding the extended partnership. 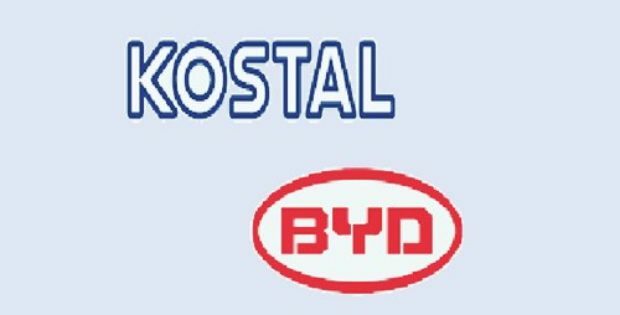 As per records, Kostal had started offering BYD’s Battery-Box along with its Piko inverter after a collaboration with BYD was formed in 2017, with later inclusion of other products like the Plenticore plus. Product Manager for PV inverters and storage systems at Kostal, Christof Kiesel, said in a statement that since the company started offering BYD’s Battery-Box HV, considered to be the first direct high voltage solution on the market, with their Piko inverters last year, it generated high interest in the market. He further added that after the initial merger, they have been successfully expanding joint product offerings and Kostal plans to continue the development of such products together with BYD under the new strategic partnership. According to a forecast made by GTM Research pertaining to the inverter market landscape for 2018, mergers by the battery and inverter manufacturers would prove to be a significant factor impacting the overall market dynamism. It had specified that a growing portfolio of integrated solutions will certainly characterize the market in 2018. 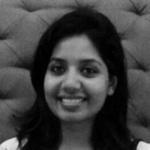 Streamlined communication interfaces and architectures will be critical in allowing inverters and batteries to take on very complicated and digitally enabled tasks, GTM additionally noted. Companies will integrate digital energy management solutions more often, besides hardware coupling systems, as systematized communications protocols and interfaces for the offerings are necessary to enable continuous communication between batteries and inverter.